Very popular as an engraved corporate gift, this substantial ballpoint pen is modern and practical. 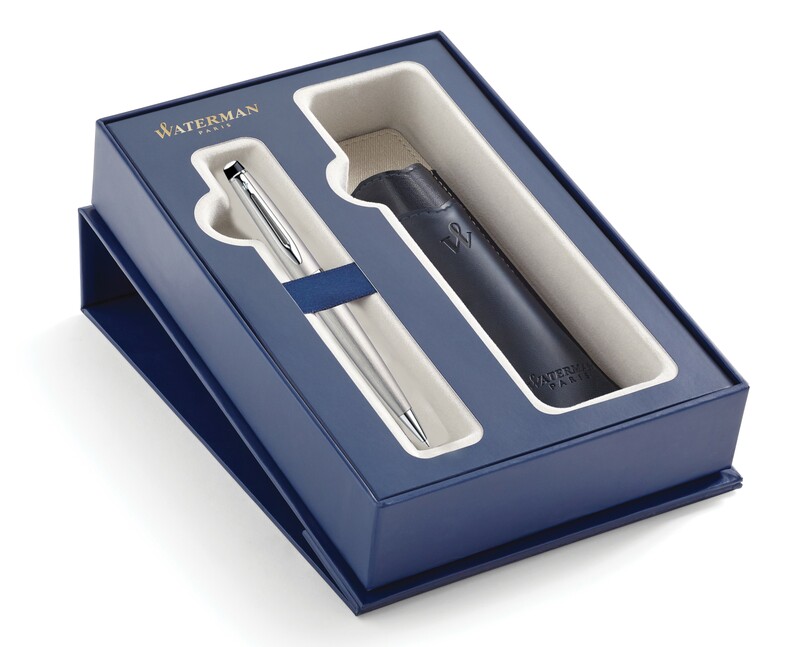 The Waterman Expert ballpoint pen has a unique bold design with a modern look and many available finishes, including some deluxe options. The Expert is a sophisticated executive pen well suited to a business environment.